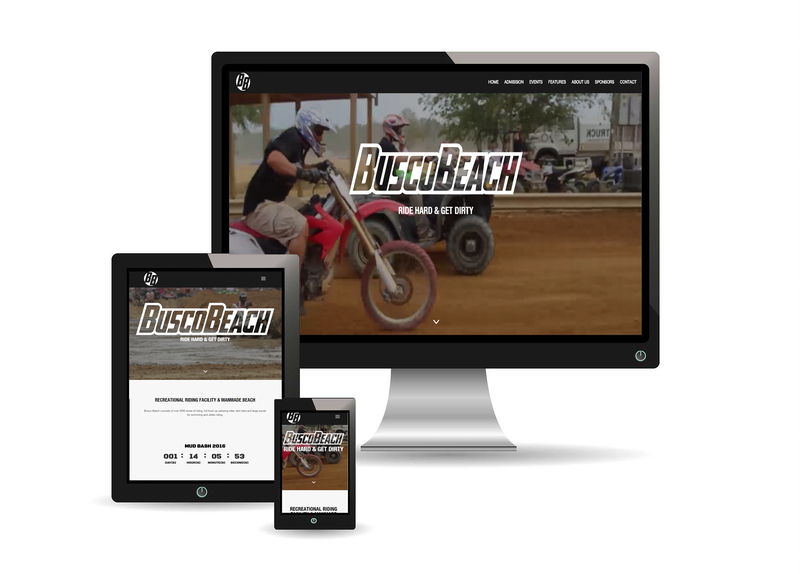 Busco Beach and ATV Park is a recreational riding facility and manmade beach. They have campgrounds for tent camping, R/V hook-ups, lakes for swimming and fishing, live bands and DJs, snack shop, AMA tracks, drag races, motorcross tracks, youth tracks, mudpits, mudholes, mudraces, atv ponds, atv rentals, atv repair, and over 2000 acres. ITSS worked with this client to design a dynamic, exciting website that captures the passion of the business and their happy customers.